Another thing I look forward to this time of year is Halloween. My little guy wants to be a yellow Angry Bird, but I'm not sure if I'm able to find a costume. Or, have time to make one. I'm on the lookout, but, maybe he'll stumble upon something else he would like to wear. My fiance and I haven't decided on costumes yet. We've been together 6 years, and we always make sure to chose couple costumes. It's a little tradition we've made. 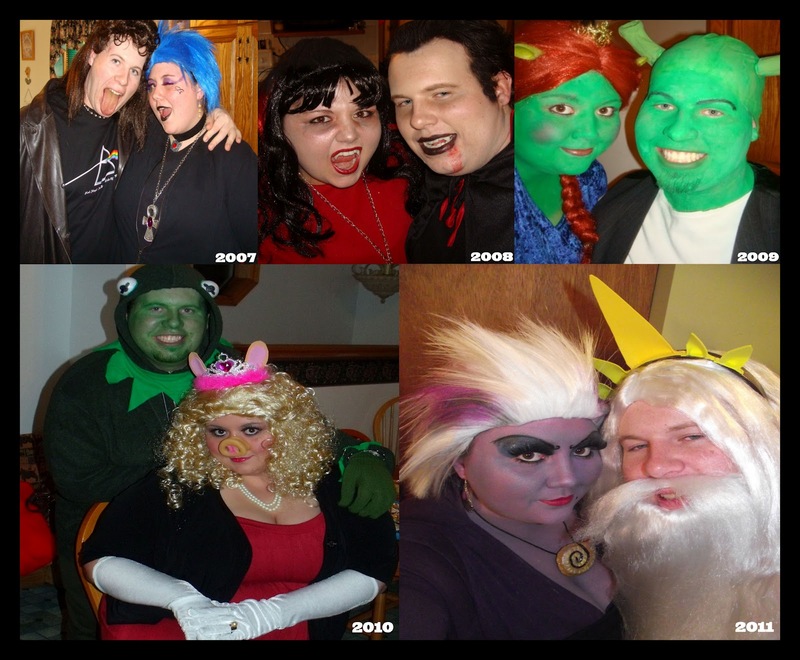 The next few blogs will be dedicated to our past Halloween costumes. I love getting into the spirit!